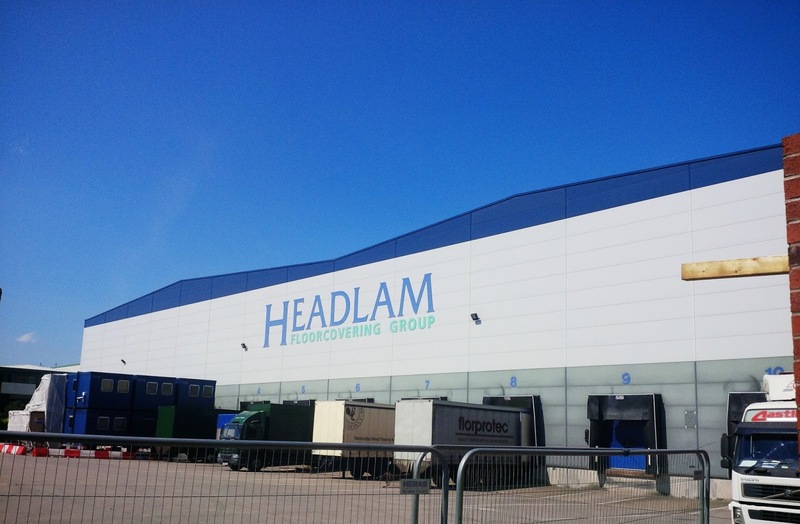 Bespoke is delighted to announce its newly awarded project in Coleshill, Warwickshire for client Headlam Group plc. Works have now started on this 13-week full comprehensive fit-out programme of office, warehouse and ancillary buildings. 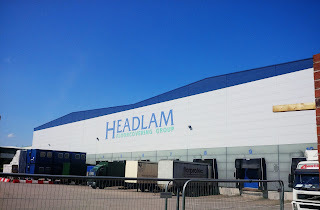 The schedule of works includes partitions, switchable intelligent glazed partitions, fire protection, suspended ceilings, floor screed and raised access flooring, integral plumbing systems and joinery works which includes the construction of a drivers reception counter and a trade counter, internal wall and floor finishes.